Today I got to talk with Rick Yost co-founder of Veterans List, where they are helping veteran owned business be found. The site is available for registration and will be live by the end of October if everything goes as planned. Rick is a United States Army Veteran and also a fellow tanker. We got to talk about how he got into the military and that his experiences have helped him launch several business. 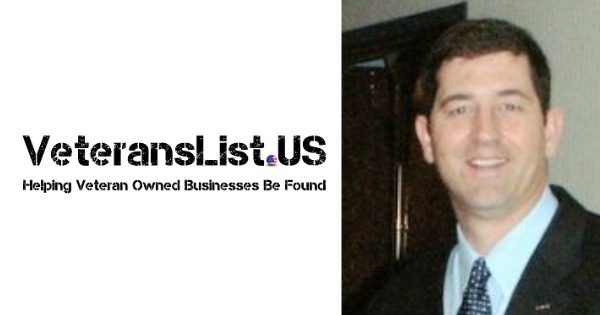 If you are a veteran with a business I would suggesting registering with VeteransList.Us as soon as possible and if your looking for someone in your neighborhood why not find a fellow veteran and support the community that way. Rick and I also chat some about the trust and bond that we all have due to our service and how that can help us along our journey. Click Here to Thank Rick on Twitter ! Do you know where the closest Veteran Owned business is in your town ?